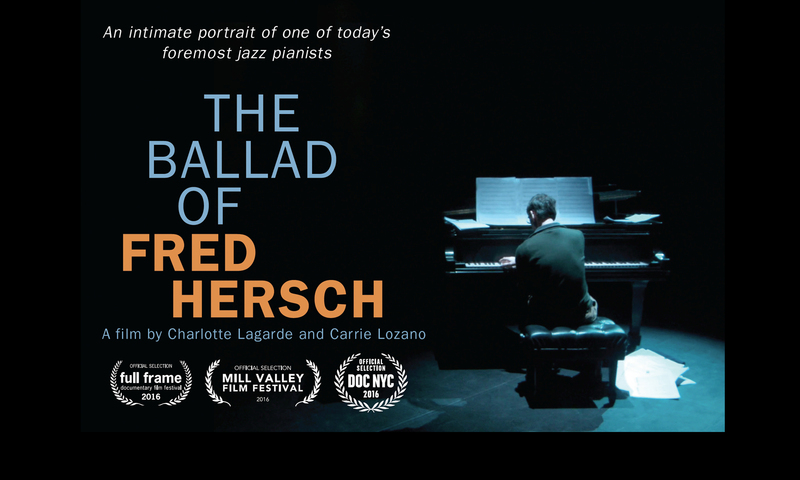 Thank you to the 400 of you who came to the premiere of The Ballad of Fred Hersch at Full Frame. The audience response was everything we hoped it would be and more. We were thrilled that some of Fred closest friends Robert Rund and Kate McGarry were able to attend. Previous PostPrevious Premiere tickets are available.